Spend your days at the beach and your evenings on the balcony watching the sunset over the Banana River. 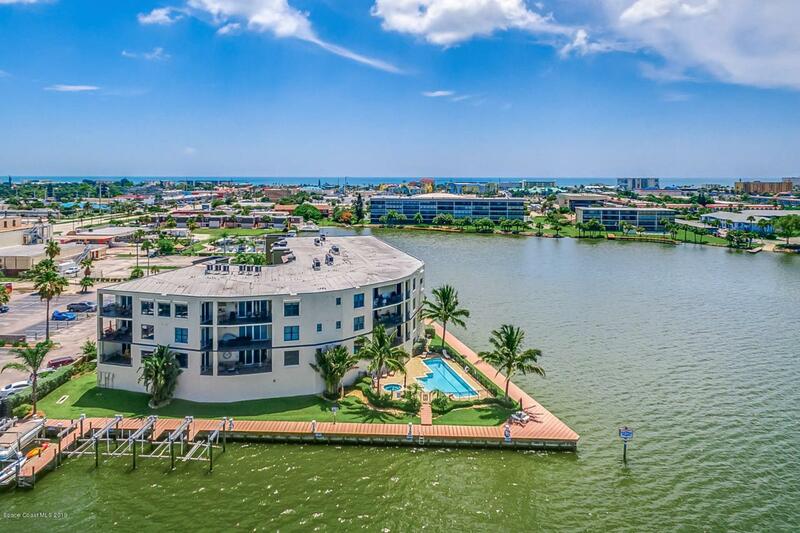 This is your opportunity to own a fantastic direct riverfront luxury condo in an exclusive 20 unit complex in Cocoa Beach! 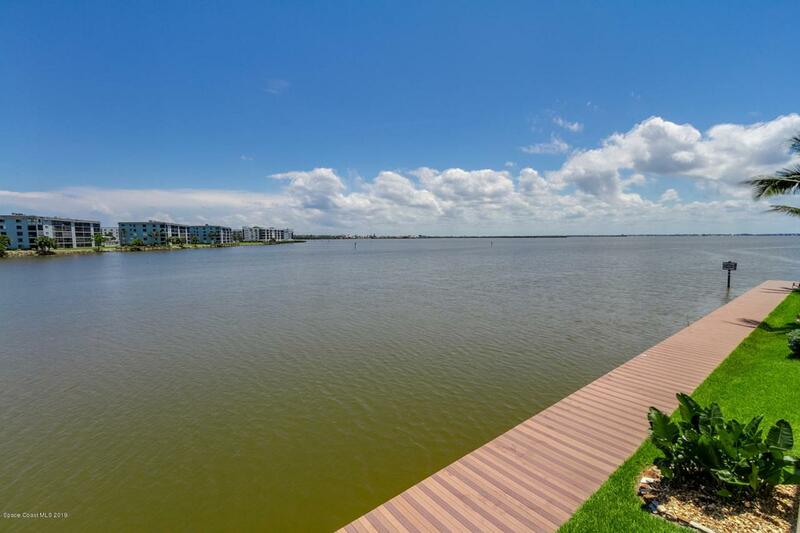 Experience resort style waterfront living at Harbor Club with a pool, spa, gym, sauna, indoor parking, and more. 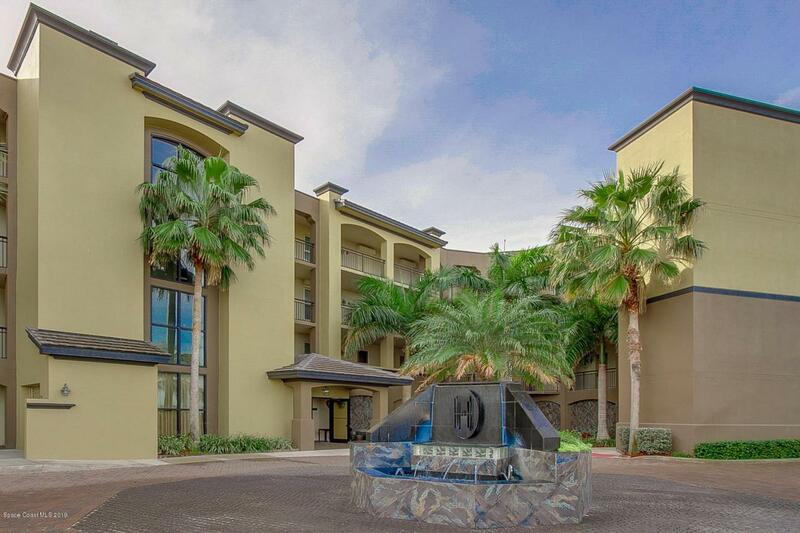 Fabulous location only 50 minutes from Orlando Airport and within walking distance to shops, restaurants, and the beach. Dock your boat at the marina next door. The unit features high ceilings, crown moulding, surround sound speakers, granite countertops, wet bar, covered balcony with sweeping water views, and tinted impact windows. 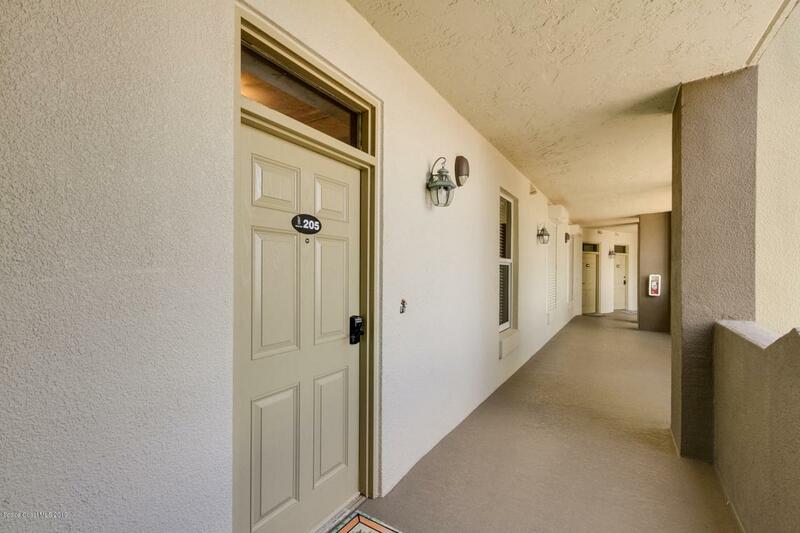 Seller is offering $1000 credit to buyer that can be used towards paint, carpet, etc. Seller is motivated, bring all offers! Listing provided courtesy of Move Beachside.